Students holding vocational or technical associate degrees from certain approved two-year colleges and programs may be eligible for Evergreen's Upside-Down Degree program. The office of admissions will review a student's record in order to determine possible eligibility and, if approved, the academic advising office will assist the student in formulating an educational plan. 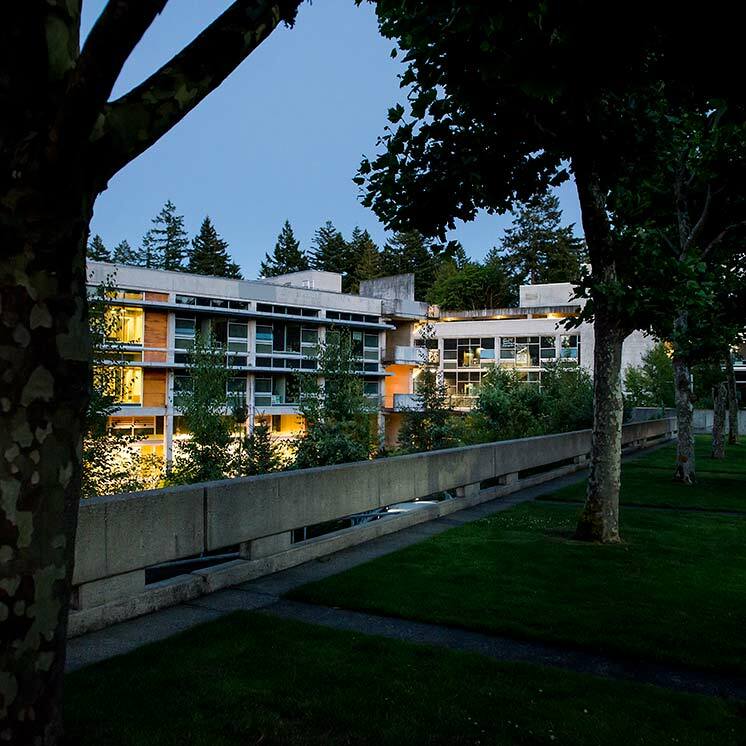 In general, this plan will require 90 credits at Evergreen in liberal arts, with a minimum of 32 credits in coordinated studies outside the academic area of the two-year degree. Upon successful completion of this plan, 90 transfer credits will be awarded, and the student will be recommended for a B.A. degree from Evergreen.